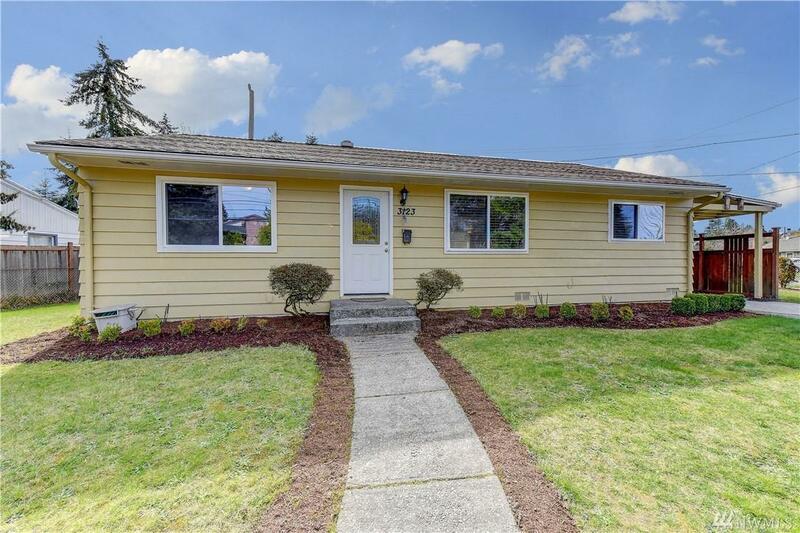 Such a cute and darling 1000 Plus sqft home with 3 beds/1 bath on a lovely fully-fenced corner lot! 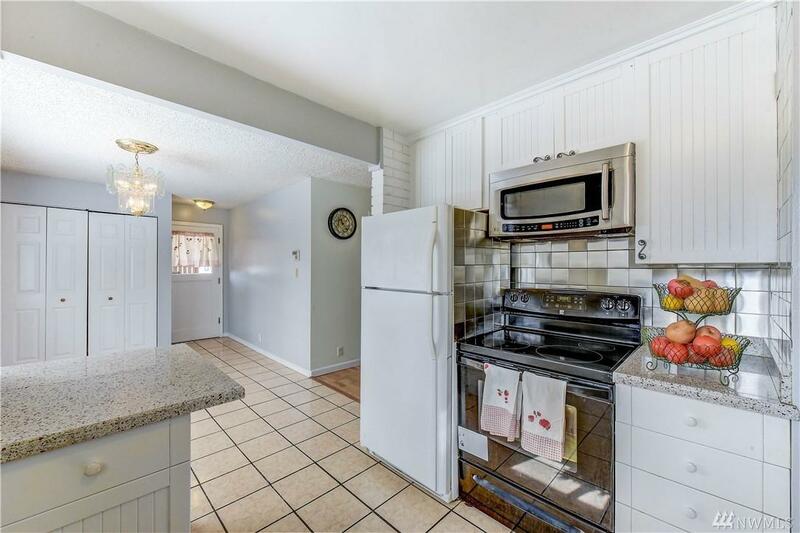 You can't go wrong with this little charmer located in the heart of Westwood Village near several amenities, bus lines, the works! 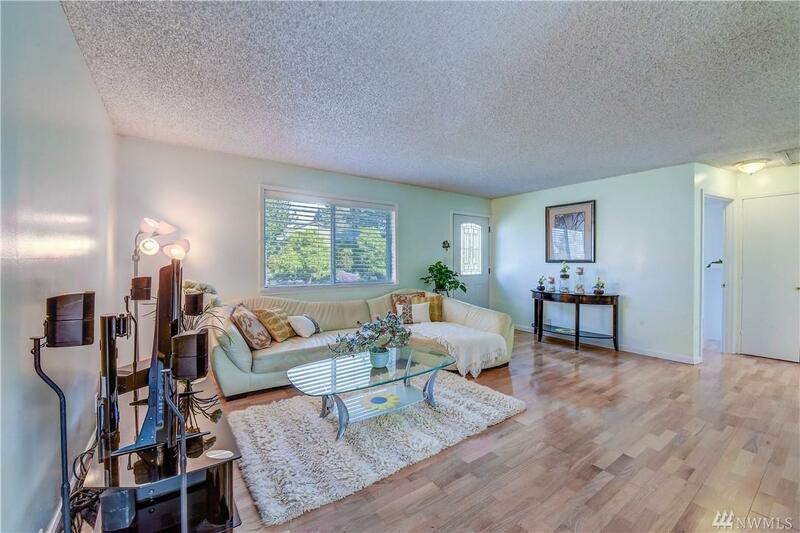 Fresh interior paint + updated kit with spacious sep eating nook overlooks the freshly landscaped lot. You will love the functional floor plan and unique character this home has to offer. 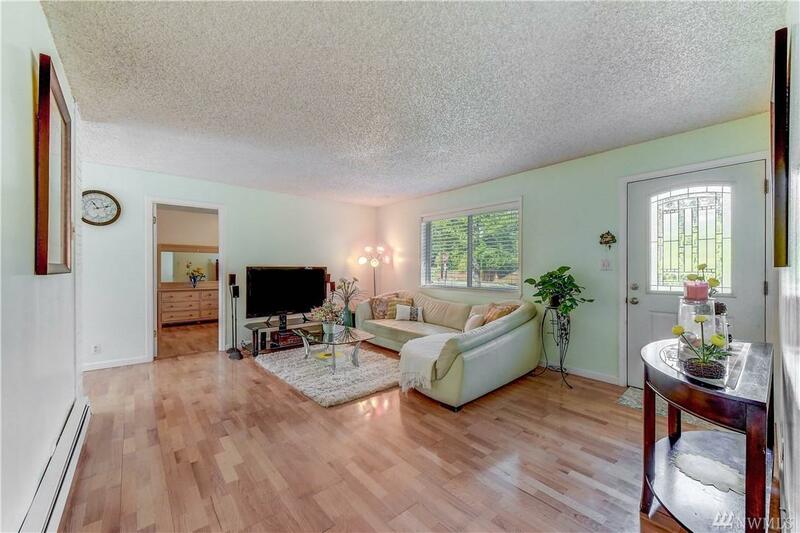 Great pride of ownership throughout with hardwoods and tile floors! Do not miss!